180Physique is every individual that becomes part of the 180Physique team. You’ve made the first step with the determination of turning your health and fitness stance around, and the rest of the team has got your back! Encouragement is the seed, and we’ll plant it deep! We’re all in this together! We’re excited to meet you, learn more about you, and watch your progress on the path to meeting your health and fitness goals. Umo Callins, owner/founder is a proud wife and mother, a Registered Dietitian Nutritionist (RDN), a board certified sports Dietitian (CSSD), a certified Personal Trainer, and IPE Pro Athlete. She created 180Physique with the desire to show people that great health can be achieved through the right combination of nutritional and physical training. Born and raised in Oklahoma, Umo has always had an interest in nutrition and fitness and knew it was something she wanted to pursue. Umo attended the University of Oklahoma and received both her undergraduate and graduate degrees in Nutritional Science. Following this, she continued her studies and experiences in the areas of clinical nutrition, weight-loss management, sports nutrition, sport-specific training and personal/group training. In 2010, Umo was introduced to physique sports and decided to prepare and compete in the figure division. After 12 intense weeks of training, she won her first figure competition at the 2010 NPC Total Package show! She was hooked, and a year later earned her pro card at the NANBF Gateway Naturals in October 2011. She practices as a sports dietitian, adjunct professor, personal trainer and promotes the Advocare line of nutritional supplements. Isaac is a twenty-six-year-old kinesiology student with his sights set on going to graduate school for physical therapy. Isaac has always been very active playing football and basketball going up. His interest in fitness and nutrition spiked five years ago and since then he has started pursing his kinesiology degree, competed in three natural bodybuilding competitions and received his Personal Trainer Certification from the National Academy of Sports Medicine. Since getting his certification in August of 2018 he has enjoyed getting to help people be healthier and reach their goals. Kalyn is a Registered Dietitian Nutritionist (RDN) who has a great passion for helping those around her. 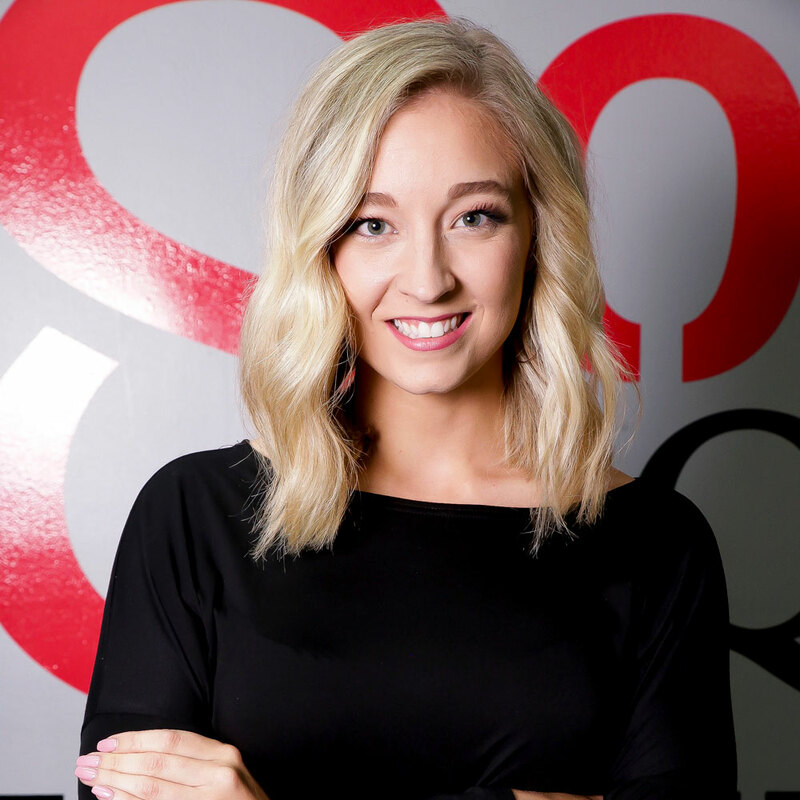 Her education background includes a Bachelor’s of Science in Nutrition Dietetics and a Master’s of Science in Nutritional Sciences both acquired from Oklahoma State University (go pokes). She is also a proud dog mom to a pointer lab mix named Moegly. Kalyn has a background in competitive softball but wanted to pursue another form of competition during college. This is where she sought out the expertise of Umo Callins to help her begin competing in physique sports. She has competed in three shows, two in bikini division and one in the figure division all under the guidance and coaching of Umo. Kalyn has since worked her way to follow in Umo’s footsteps by pursuing a career in sports dietetics and weight management dietetics.